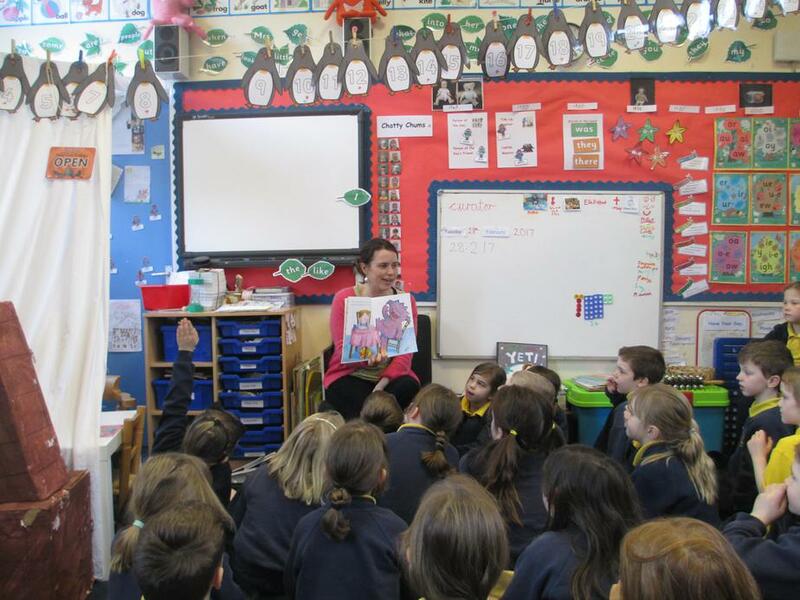 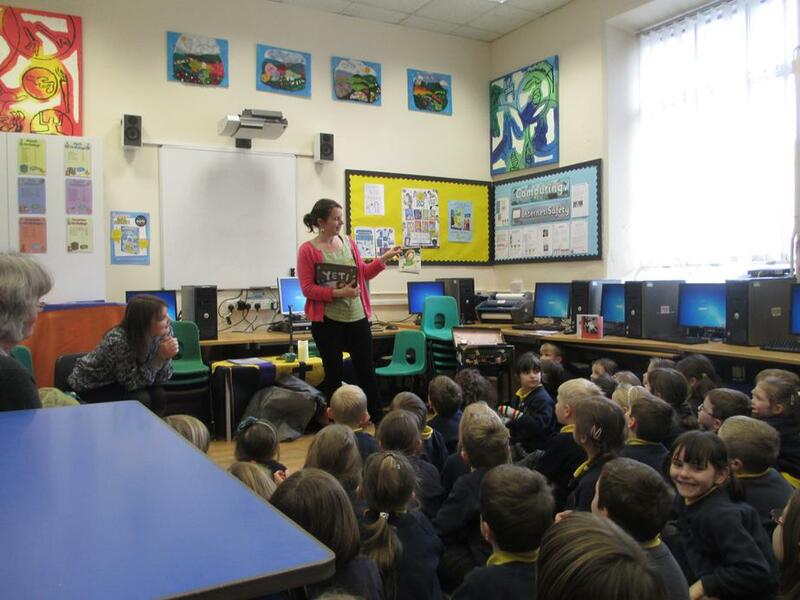 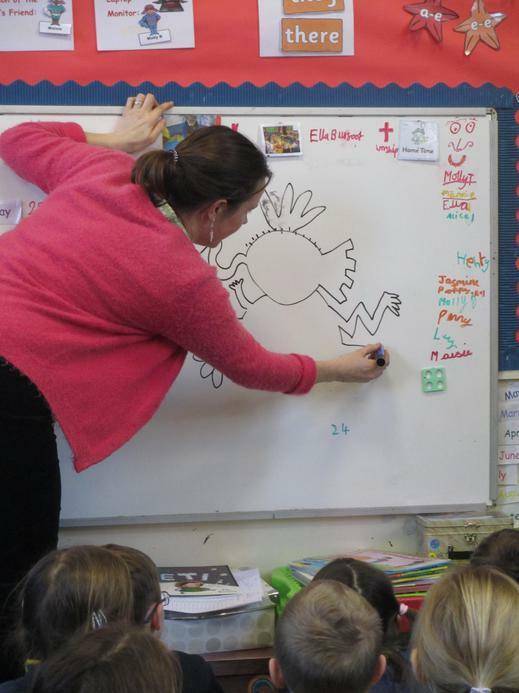 Author and Illustrator Ella Burfoot visited us today and read some of her stories. 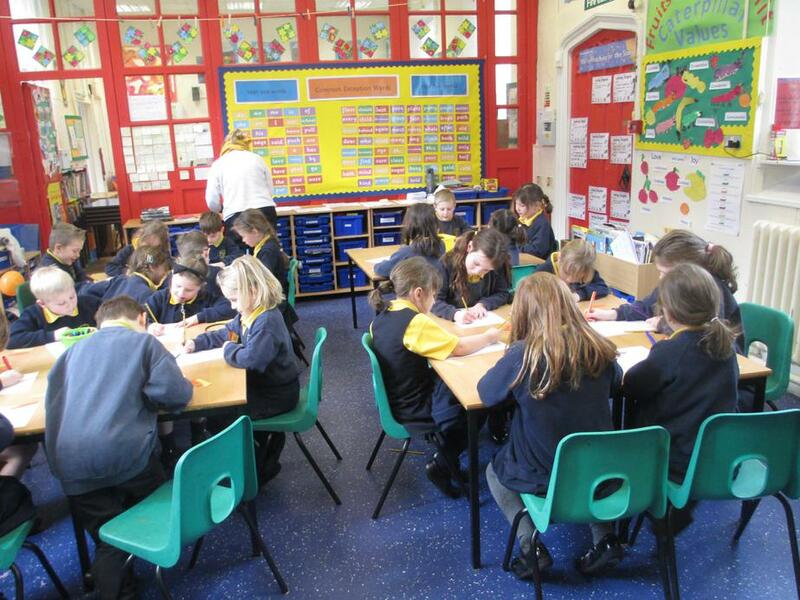 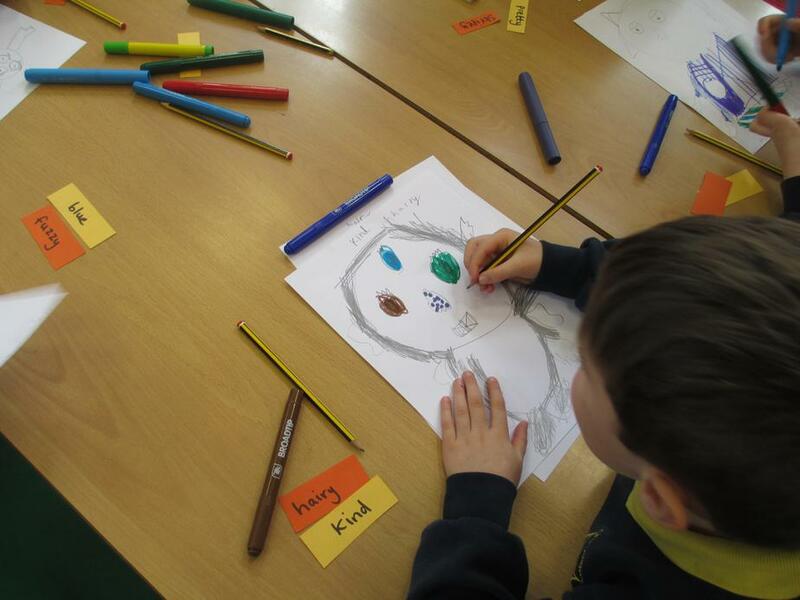 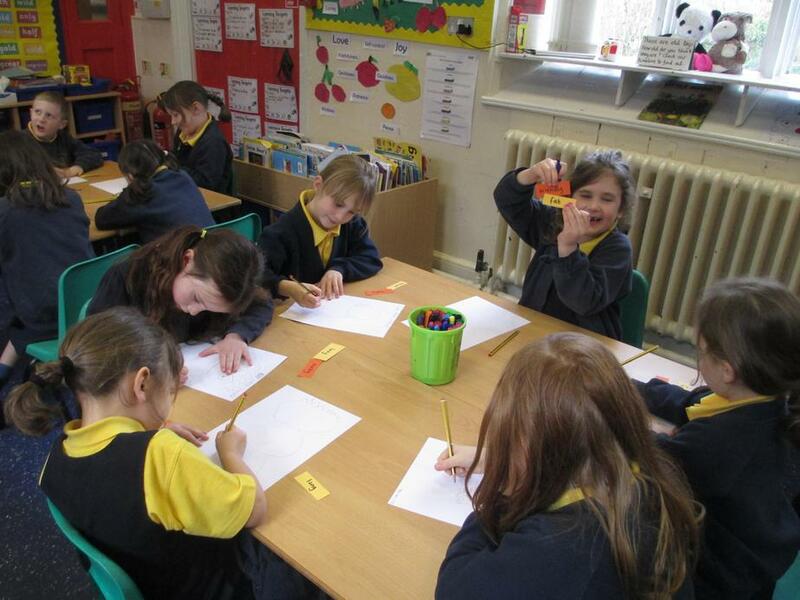 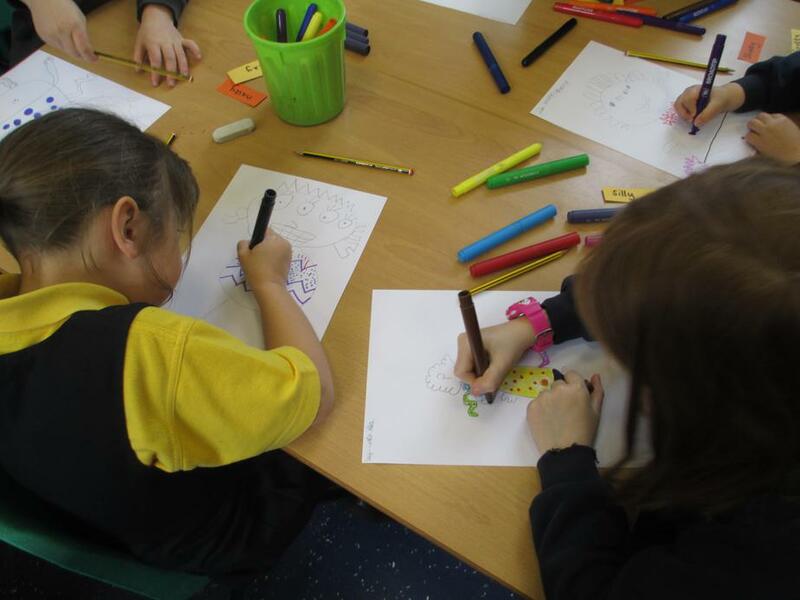 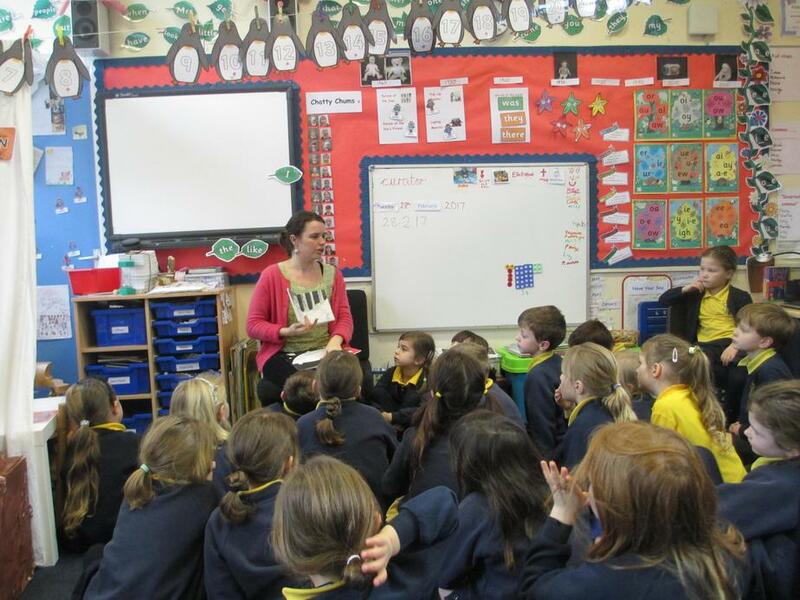 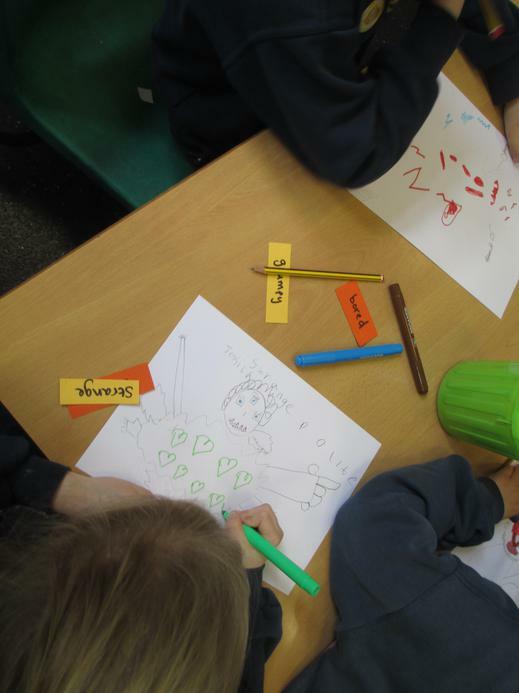 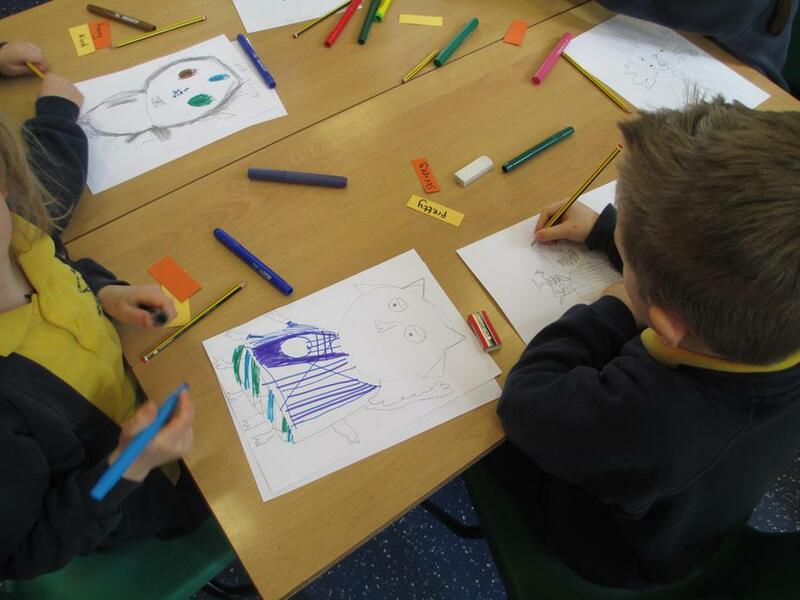 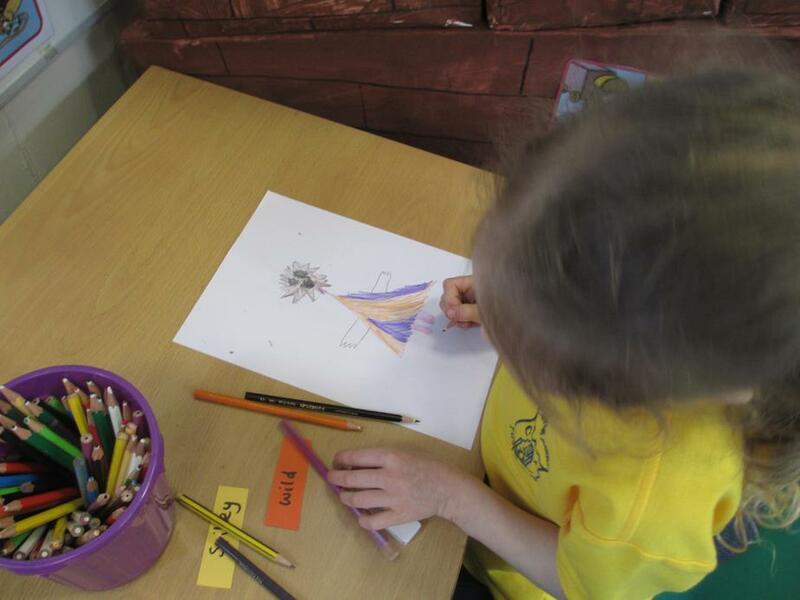 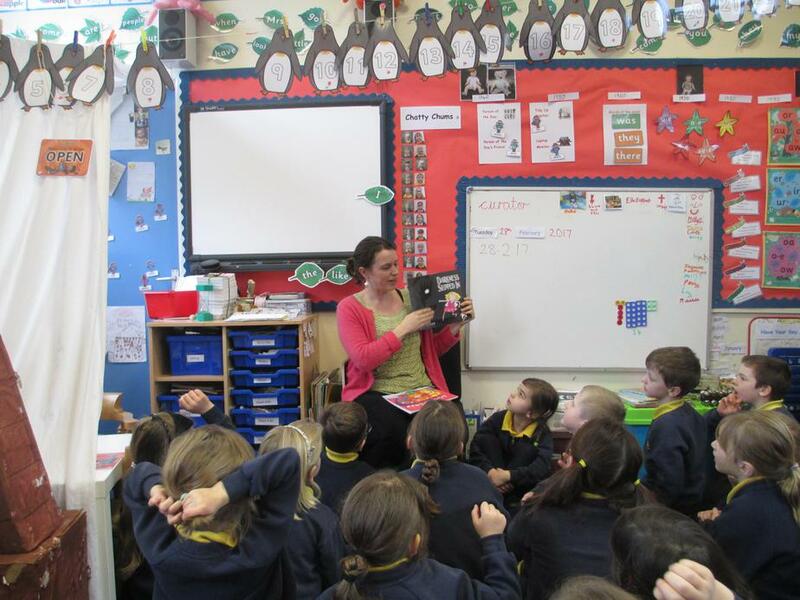 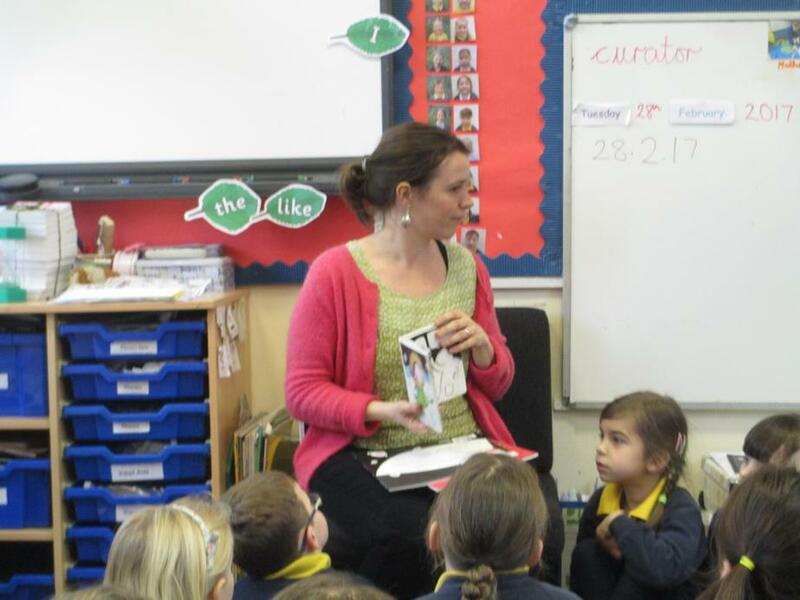 She then worked with each class and demonstrated how she wrote books and illustrated books. 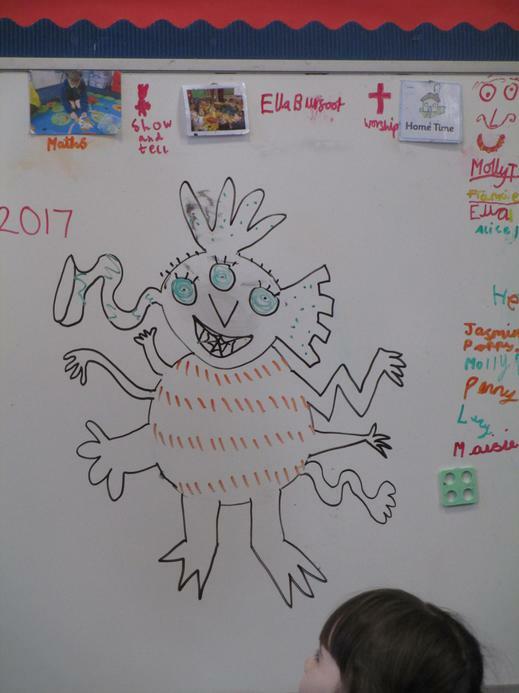 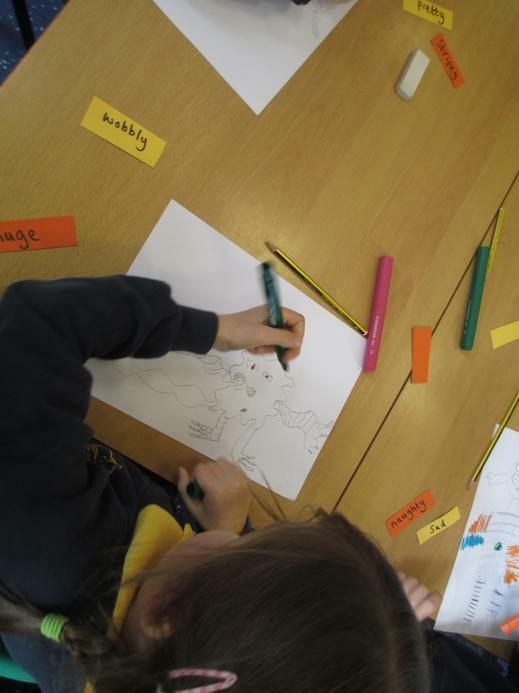 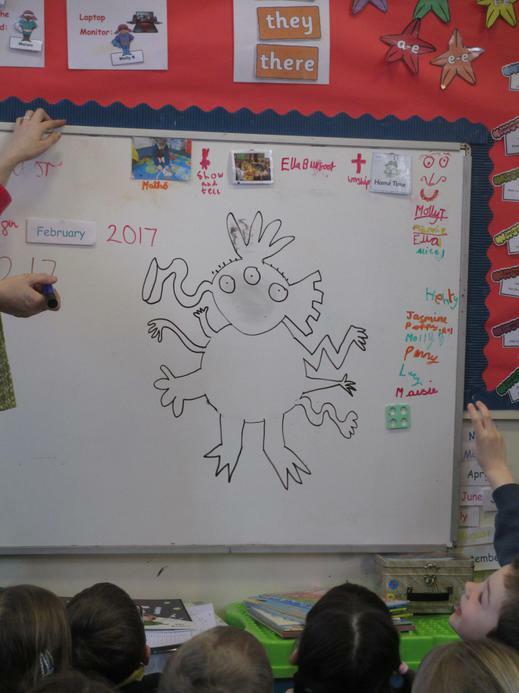 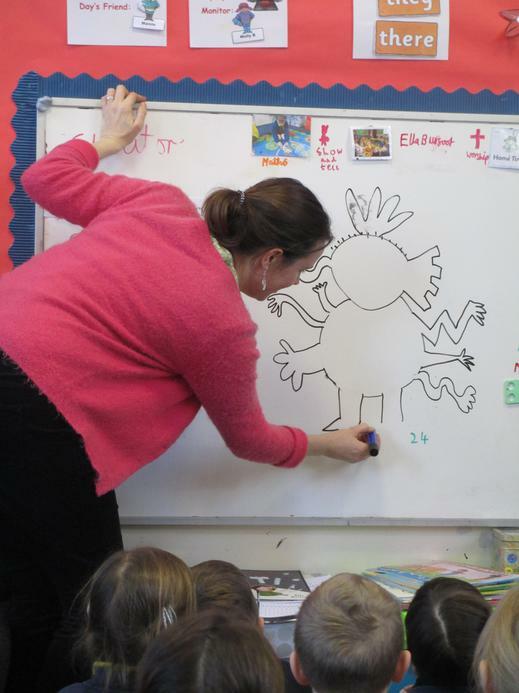 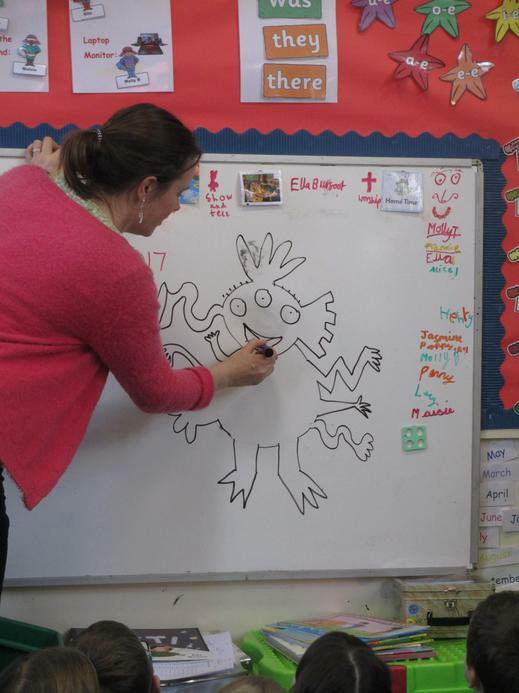 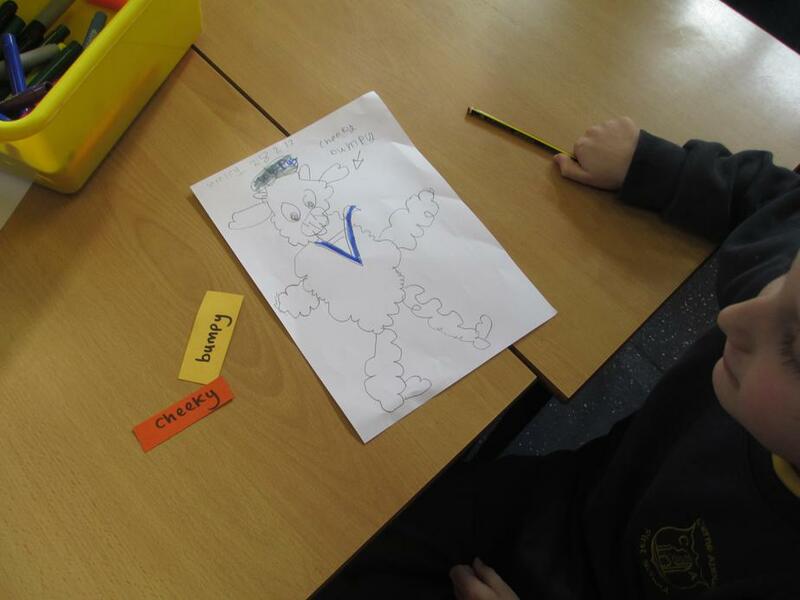 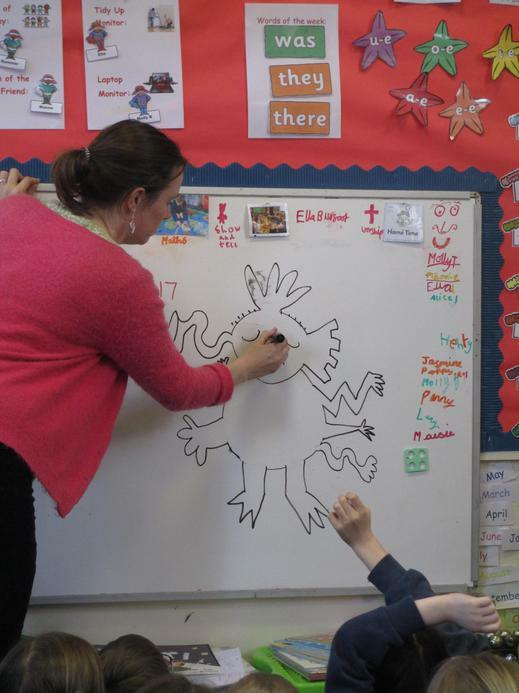 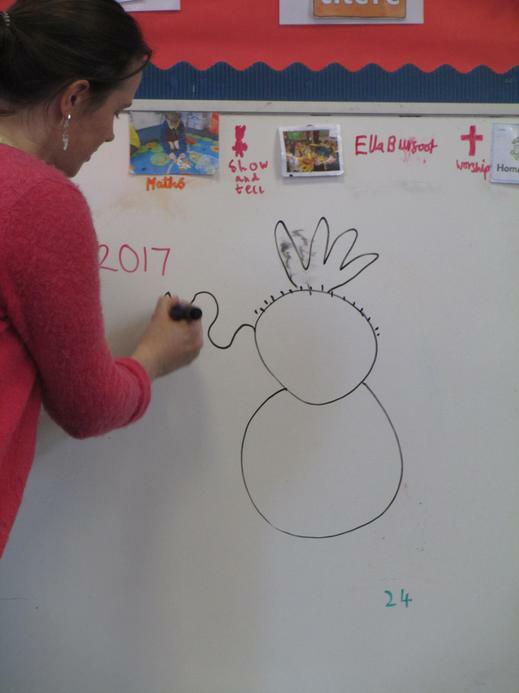 She showed the Trendle Class how do draw a monster and then we had to draw our own using two adjectives that she gave to us. 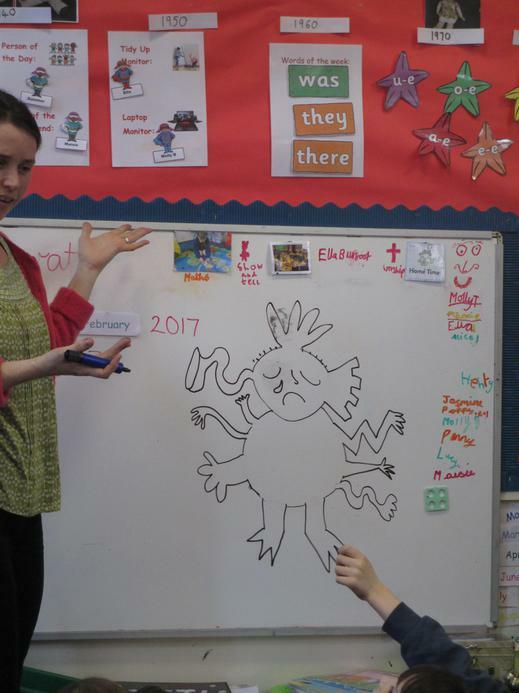 What do you think of our attempts?